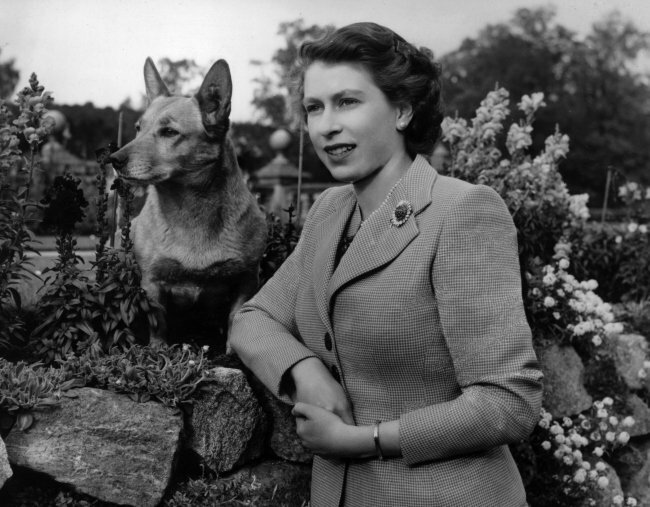 The horrific story behind the death of one of the Queen's corgis. The true story of how a footman's revenge on one of the Queen's corgis went too far. A Netflix documentary has revealed a royals story more shocking than any “feud”. The Royals, released in 2013, shed light on a devastating story about our favourite royal family members, the Queen’s corgis. 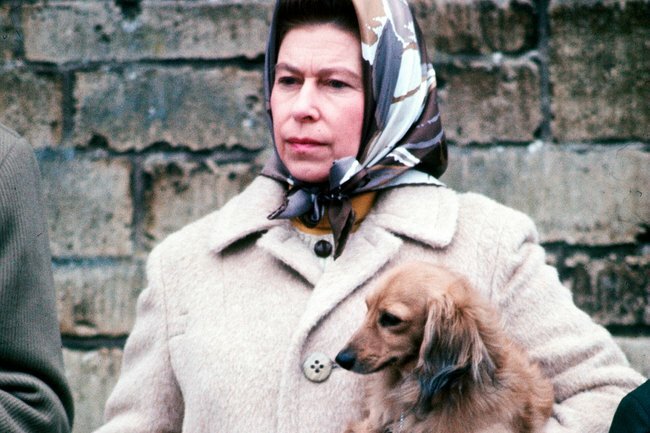 According to the documentary, a staff member of the Queen’s laced one of her beloved pets’ food with alcohol, because he thought it was funny to see the dog “staggering about”. But the preposterous “joke” soon turned dark when the dog actually died of alcohol poisoning, Express reports. Royal author Philip Dampier explained how the Queen was, understandably, devastated and "absolutely furious" by the cruel act, which apparently involved a disgruntled footman spiking the dogs&apos; food with whisky and gin. 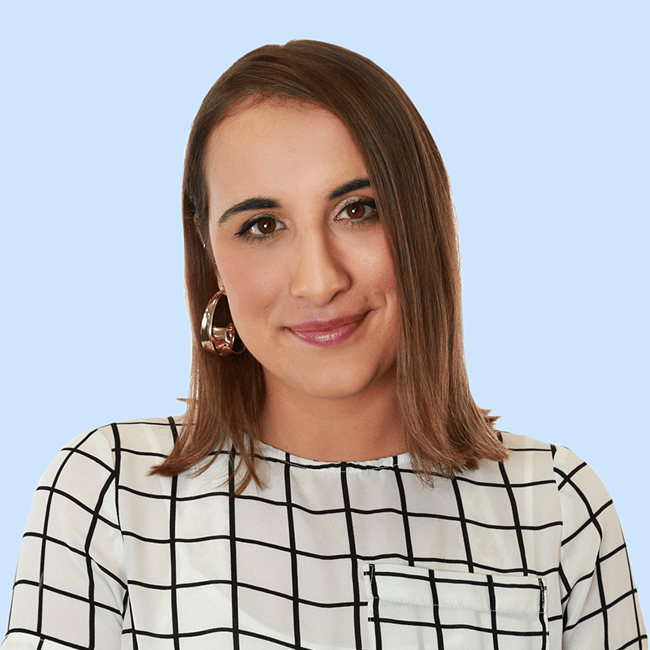 Dampier said of the dogs: “Sometimes the servants at Buckingham Palace have got fed up with them, because they’re forever nipping around their heels. “Unfortunately one servant did take his revenge too far one day - he actually started spiking the corgis’ food with whiskey and gin. However, the footman wasn&apos;t fired from his position, merely demoted to a position which meant the Queen never had to deal with him directly. She reportedly told courtiers: “I don’t ever want to see him again”. Dampier added: “Matthew was spiking the dogs’ food and drink with booze. He did it when the Queen was away and he thought it was funny to see them staggering about”. The staff member was "demoted" for the horrific act. Image: Getty. 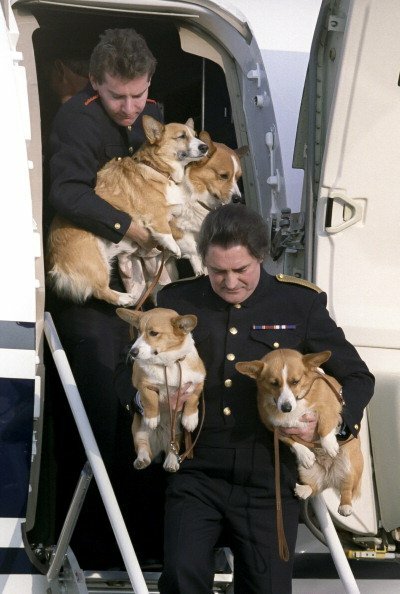 The Queen&apos;s love of corgis is well-documented. She first began keeping Pembroke Welsh Corgis in 1944, and bred generations of corgis from that first pet, Susan. 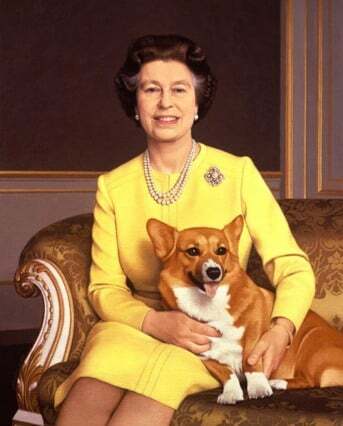 Pembroke Welsh Corgis were also beloved of the Queen Mother, and the Queen passed on her love of the breed to her daughter Princess Anne, too. The Queen’s last pure-breed corgi, Willow, died this year at 14 years old. Her Majesty now only keeps two dorgis (daschund-crossed-corgis), named Vulcan and Candy.